The PAC-12 and Big 12 will clash in San Antonio tonight when Stanford meets TCU in the 25th Alamo Bowl at 8 p.m. in San Antonio and on ESPN. 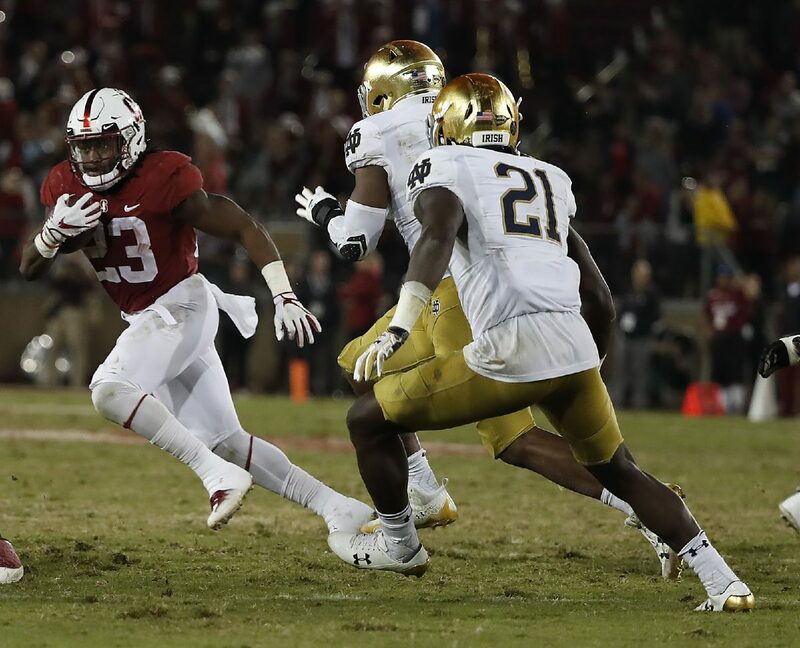 That means Stanford running back Trevor Speights is returning to turf in the state that earned him the opportunity to play at the highest level of college football. 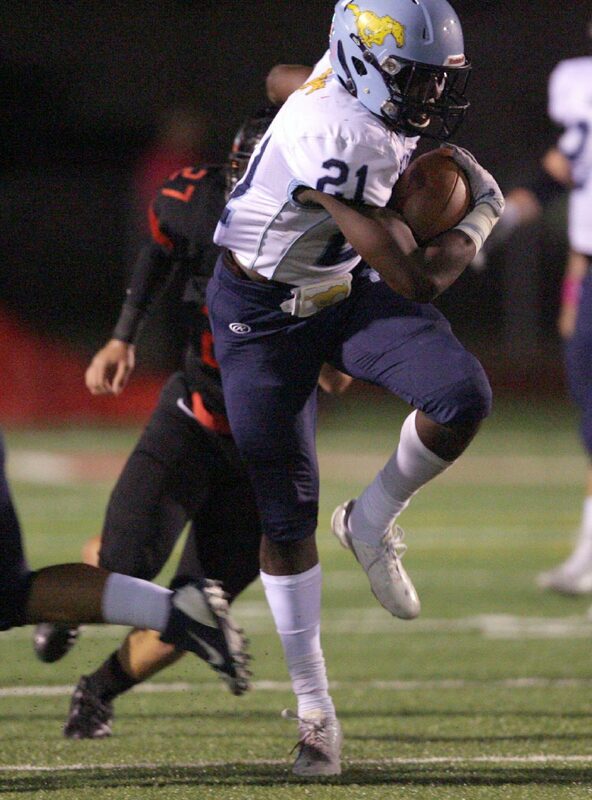 The former McAllen Memorial Mustang ran wild on the gridiron in the Rio Grande Valley, rushing for 9,868 yards in four years, amassing 116 touchdowns and cementing his name as one of the top backs in RGV history. After Trevor Speights signed on the dotted line back in February 2016 to take his talents to Northern California the work began as a Division 1 athlete, which meant patience. As a high-schooler, Speights flirted with 1,000 carries in his career, just 31 shy of the millennium mark. Since joining the Cardinal, there’s been a logjam of talented backs in front of him and Speights is doing a lot of his growing on the sidelines and in practice. As a freshman he watched soon-to-be Carolina Panthers first-round pick Christian McCaffrey finish his career with Stanford. McCaffrey was a Heisman finalist as a sophomore and as a junior he gained 1,913 yards from scrimmage before entering the NFL draft. This season, as a sophomore, he’s watched Bryce Love’s ascension to one of the country’s great backs in college football. Love has ran for 17 touchdowns on 1,973 yards and 8.3 yards per carry. Love’s season was slowed by an ankle injury he sustained against rival Oregon and finished second place in the Heisman trophy voting. The transition to being a featured back to a rusher on the depth chart has allowed Speights to learn with his eyes and wait his turn. Love’s ankle injuries opened the door for Speights’ first stints of contribution. Against Oregon he rushed for 61 yards on eight carries, he ran the ball 32 of his 34 attempts this season in the Oregon game and beyond. His stats from high school appeared on the television during the Oct. 14 game, which was a 49-7 blowout win for the Cardinal. The sophomore didn’t look out of place in the conference game. He would also run for 18 yards and 19 yards against Cal and Notre Dame respectively. Memorial head coach Bill Littleton echoed praise for the Stanford system and also preached the value of patience for a player who is seeing less time on the field. The veterans Mustangs head coach is convinced Speights is set to break out and it shouldn’t come as a surprise.